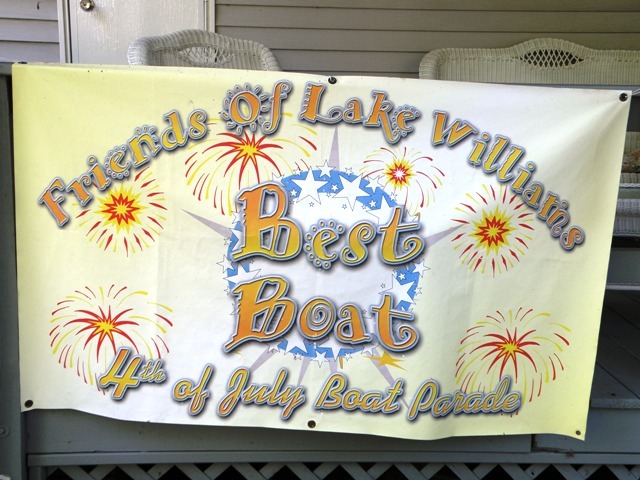 Friends of Lake Williams (FLW) conducted a Boat Parade in the beginning of July each year. 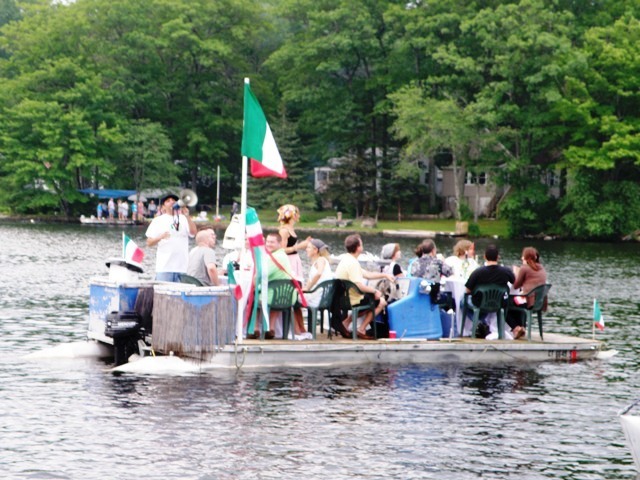 This was another of many such events intended to promote healthy enjoyment and appreciation of our lake. 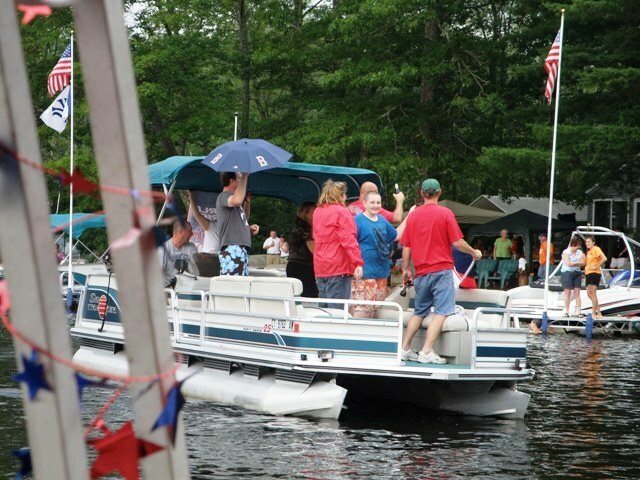 As is the case with most of FLW’s lake activities, there was no entry fee and anyone, member or non-member, is welcomed as a participant. 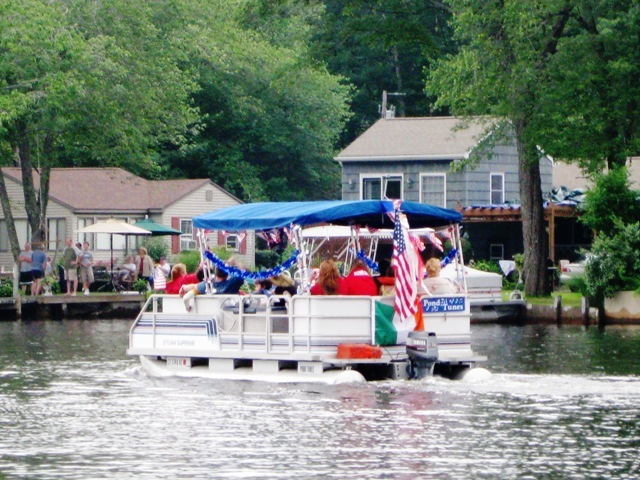 Due to waning interest the parade was suspended in 2018. 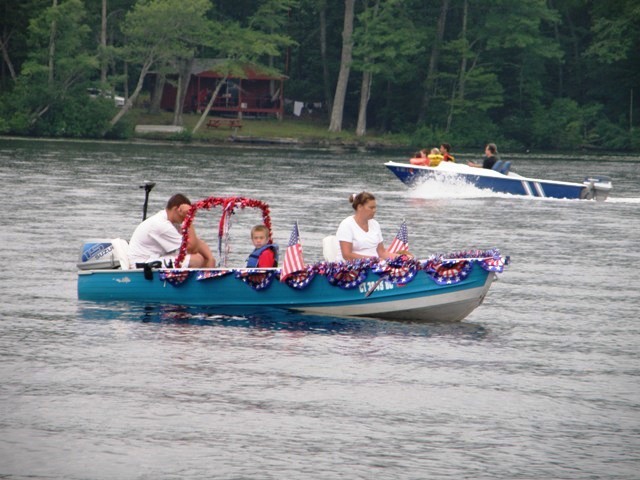 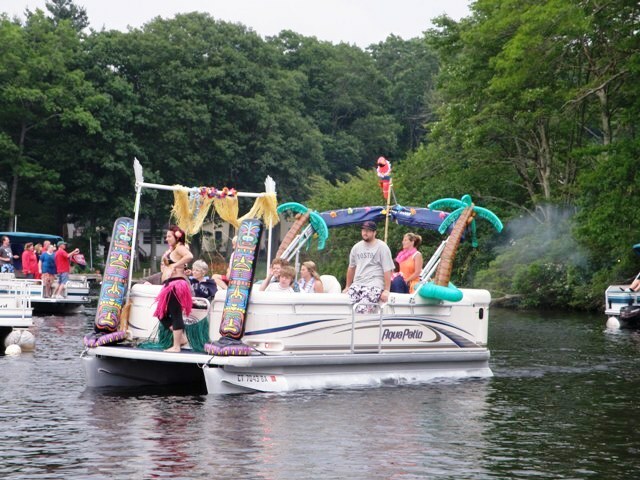 If you would like to see the boat parade revived, show your supported by contacting us at friendsoflakewilliams@gmail.com. 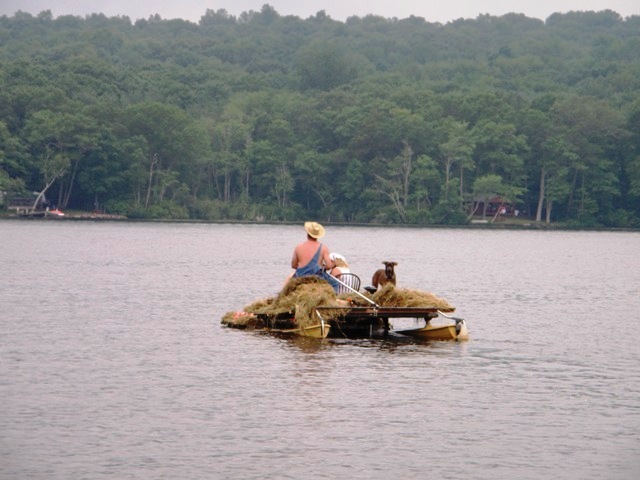 The event typically started at 6 pm in the evening at the Rock Pile in the Northwest section of the lake. 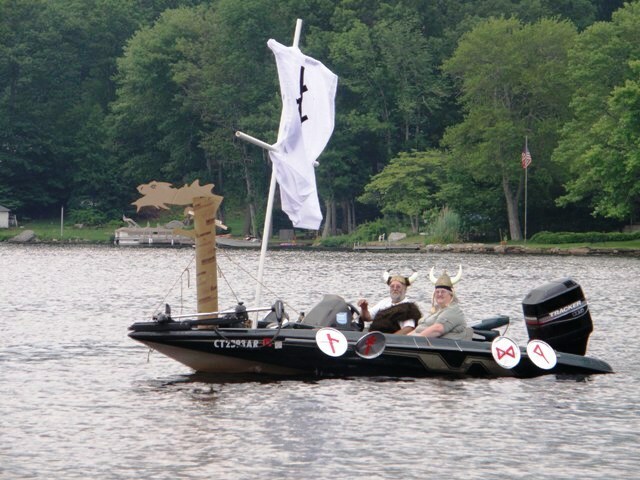 A prize in the form of a winner’s banner is awarded to the decorated boat deemed best by the judgment of their peers. 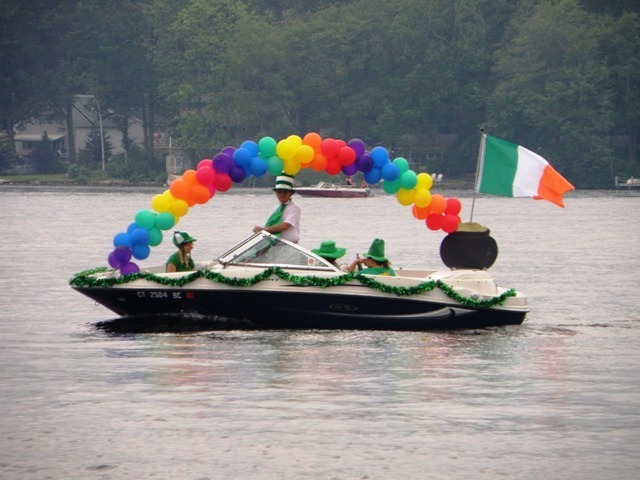 Pictures of the entrants from previous parades are displayed below (Hint: Click on the small image to see a larger version of the photo in a separate tab or window). 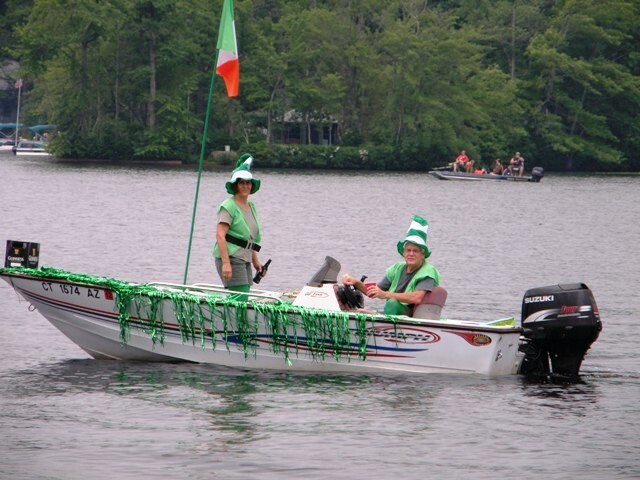 FLW would like to extend its appreciation to Frank Catalano who first envisioned the boat parade, who prepared the wonderful brochures that were distributed announcing and promoting the event, led the parade, and coordinated the voting and presented the best boat banner at the conclusion of the parade.